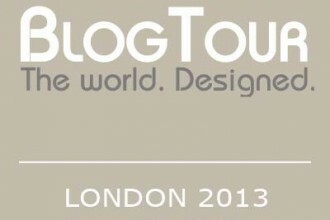 BlogtourNYC in May to ICFF, Wanted Design, Kips Bay Show House and the many other events surrounding DYCxDesign, concluded our series of four tours for spring/summer 2014. We brought a fantastic group of bloggers from the US, Canada, the UK, Denmark and Holland and enjoyed five days filled with design and lots of NY culture. Our team and, we hope, many of our NYC based friends, will join us on Thursday May 29 from 4-5 pm EST as we recap the tour and its many highlights in one amazing photo sharing extravaganza. We hope you can make it regardless of whether you were in town or not. 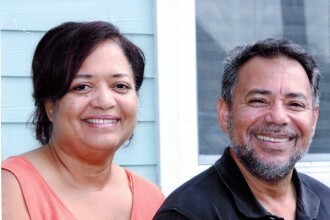 If you were, please have pictures and blog posts ready to share and if you weren’t, sit back, enjoy the inspiration and, hopefully, join us next time. Below are the questions that we will use to guide the conversation. 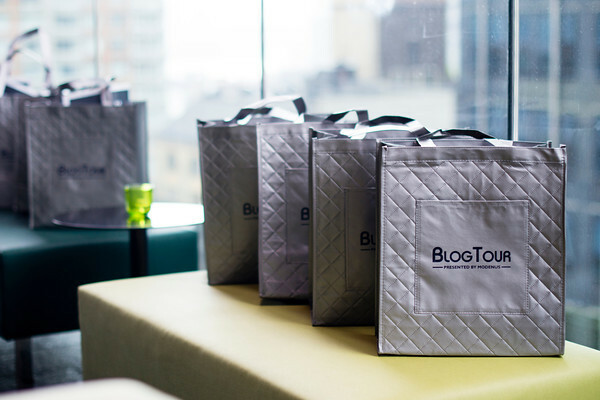 To join the chat, just search the hashtag #BlogTourNYC on Twitter or follow along on Tweetchat or a similar chat platform. 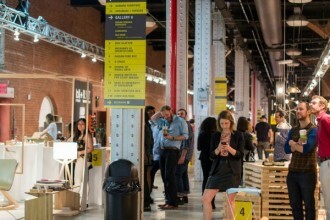 Review of @Wanteddesign : What did you think of venue? What were your favorite finds? Please share images. 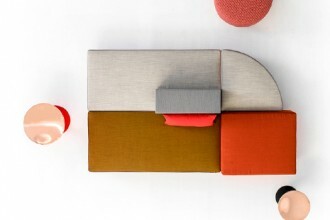 Review of @ICFF: What were your favorite finds? Please share images. Review of Kips Bay Show House @KBShowhouse : What were your favorite rooms and design details? Please share images. 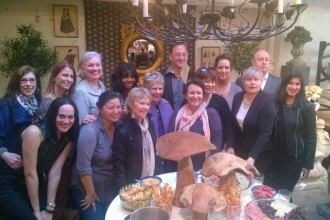 #BlogTourNYC and friends what were your favorite design finds and events on the tour. Please share images and links.